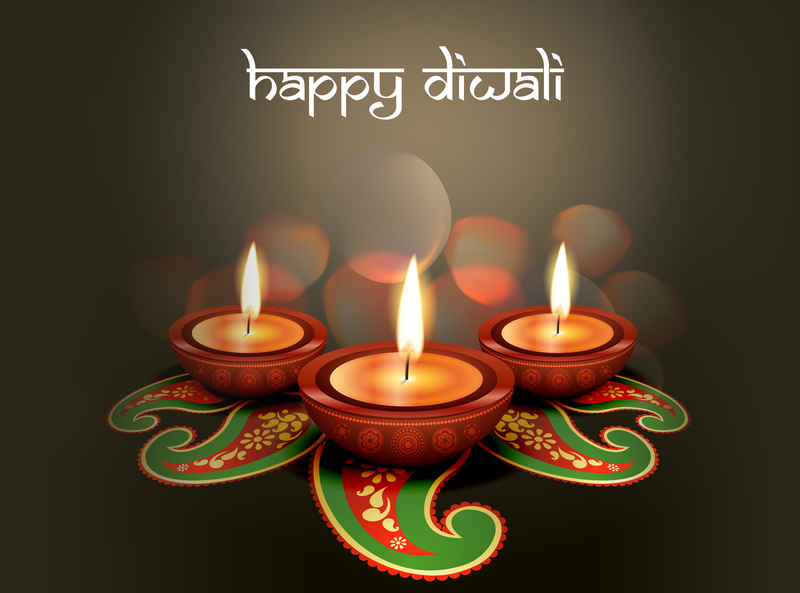 indian festival diwali – A Witch's Path. . .